Here lies your own slice of paradise only minutes from town. 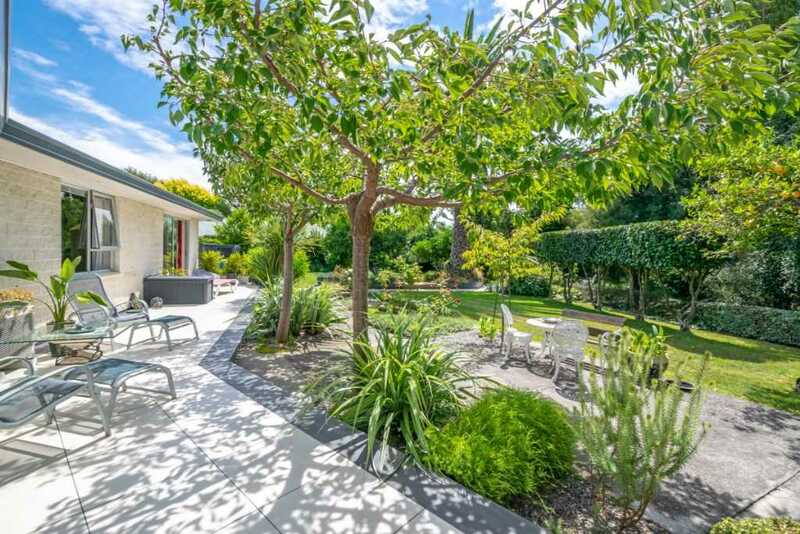 The stunning 1138m² park like setting has wonderful established gardens taking you down to the crystal-clear waters of the Opawa River, which flow gently along the northern boundary of this very attractive riverside property. The light, bright and airy home has had substantial and aesthetic improvements throughout with a gorgeous glass entry, which takes in the garden views and opens through to the open plan dining and kitchen. Views of your tranquil oasis can also be taken from the separate living and master bedroom, both opening to the private patio. Boasting two bedrooms, a dressing room, an office and an ensuite, you will find this home will accommodate many needs. Outdoors, you have a lovely separate outdoor retreat and the grounds are filled with numerous citrus, fruit and berries. Now is the time for the new owners to be captivated by the restful ambience this property offers, Call Tanya for your private viewing. Marlborough District Council Property Number PN321402. Fixtures/chattels excluded: Excluded are all outdoor pots & garden sculptures. Curtains in the main bedroom to be replaced with curtains the same as bedroom # 2. Air conditioner not working. 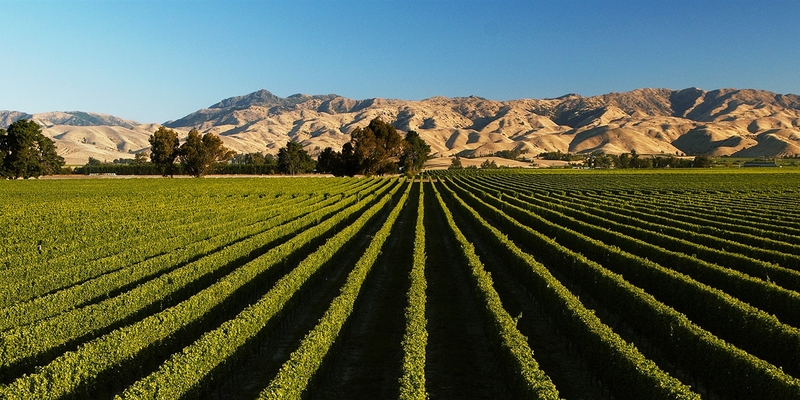 Marlborough Real Estate 2008 Ltd.